Sometimes you just can't go wrong with a legend. 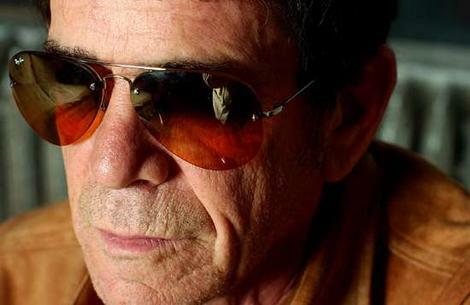 Tonight Lou Reed (along with many more) will play Highline Ballroom. Yes, this show is a little pricey ($60, yikes), but come on, it's Lou Reed!